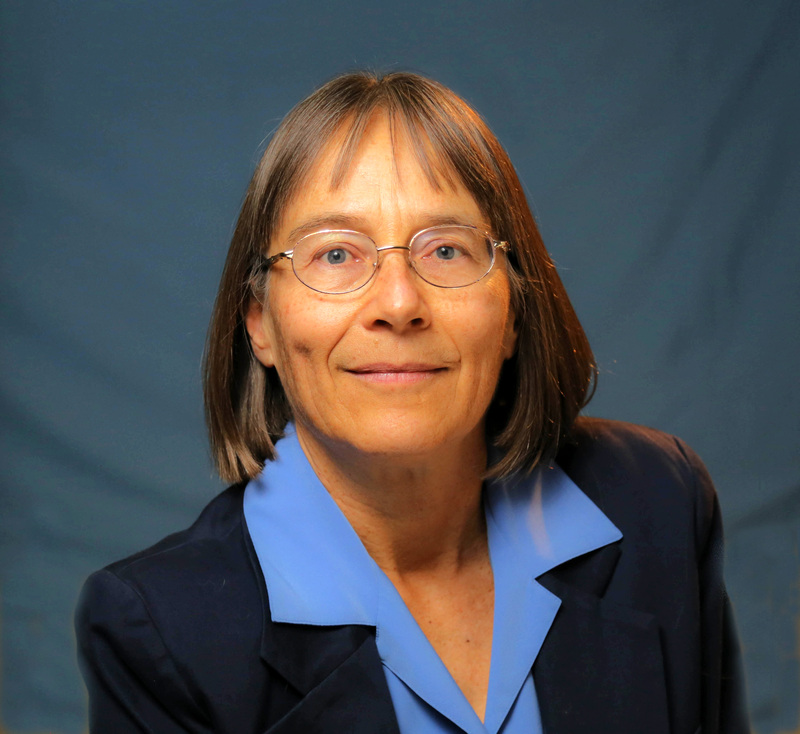 Margaret Cheney, a professor of math at Colorado State University, also holds a joint appointment in the Department of Electrical and Computer Engineering and is a visiting research professor at Naval Postgraduate School. Her research interests include inverse problems in acoustics and electromagnetics, particularly radar imaging. In 2013, Cheney was selected to present the prestigious Sonia Kovalevsky Lecture because of her broad line of research that coupled disparate radar solutions in ways previously unrecognized. She received her Ph.D. degree from Indiana University.